The life of a freelancer comes with enviable perks. Typically, freelancers make their own schedules and enjoy flexibility to spend time with family, run errands, and take vacations. But the freedom comes with a price, which many eight-to-fivers who dream of working from home don’t fully grasp. Your finances can be unpredictable. You need to pay your own business expenses. And the line between your professional and home life can get a little fuzzy. 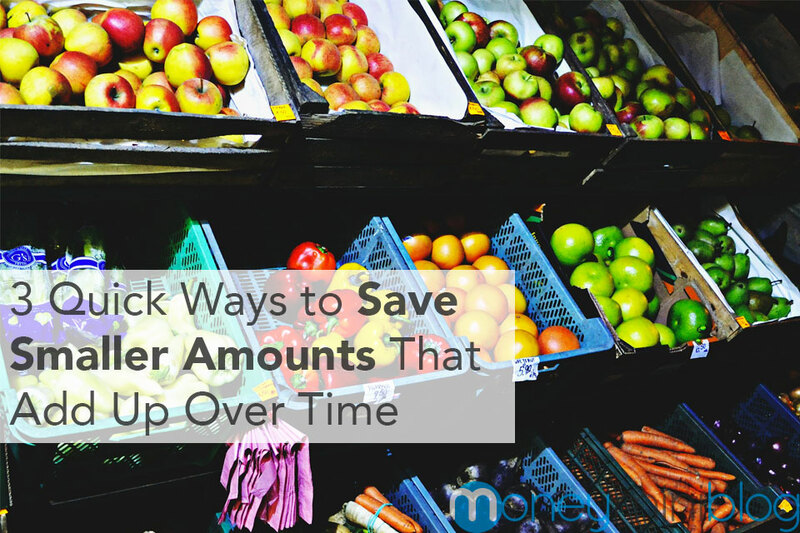 Each of these challenges is a reason to invest in tools that make getting paid and tracking your expenses easier. 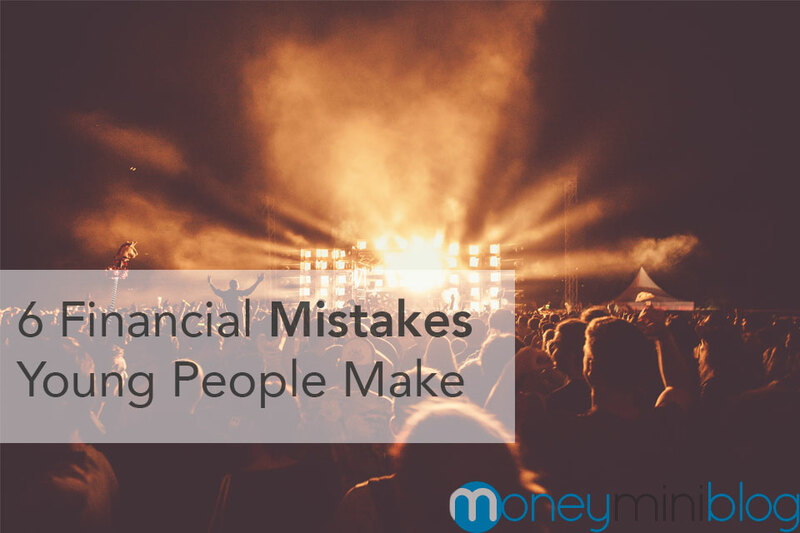 Managing your finances can swallow your valuable time and scatter your focus. 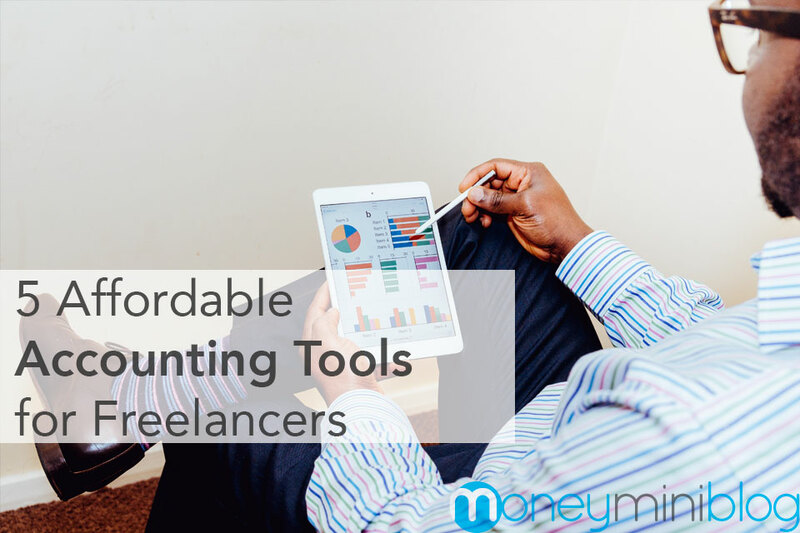 Fortunately, there are affordable tools designed to help freelancers and small businesses organize and tackle their accounting tasks. Here’s a list of accounting tools for freelancers that will automate those time-consuming tasks but won’t empty your wallet. As you narrow down your options, check out reviews of accounting tools and let authenticated user feedback guide you to the software that meets your needs and makes your life a little easier. Wave is a free, cloud-based accounting platform with invoicing, unlimited income and expense tracking, and receipt scanning. Financial services such as automatic payments and payroll must be purchased, but the à la carte option for adding each capability ensures that you only pay for the features you actually want and use. It’s intuitive and easy for beginners, yet comprehensive enough to compete with paid products – especially for freelancers who aren’t up to their neck in projects just yet. If you’re looking for the basics (professional looking invoices, estimates, expense tracking, and receipts), this is a great fit for you. If you are a freelancer with a limited number of projects and clients per month, the Xero starter subscription may be a worthy choice. This plan allows you to send five invoices and quotes, enter five bills, and reconcile 20 bank transactions per month. If you’re looking for real-time updates from your bank and credit cards, and you’re the type who wants to know what’s going on with your finances minute-by-minute, a Xero subscription is your style. When you upgrade, you get unlimited access to the Starter subscription features, plus payroll, so you can adjust as your business expands and your needs change. Quickbooks Self-Employed is, as the name implies, designed for independent contractors and freelancers. 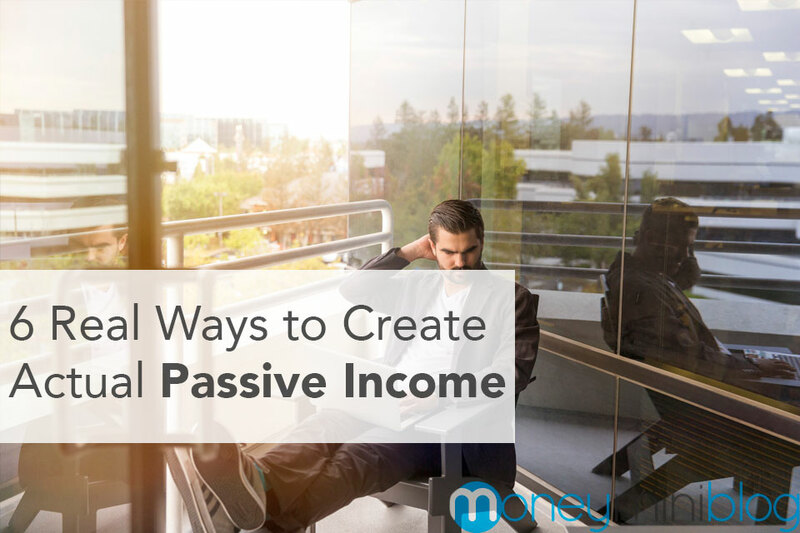 It helps you keep track of your income and client payments. Expense tracking with automatic categorization and quarterly tax assistance help you closely manage your finances without the gritty hard work of doing all the math yourself. Features of the Standard plan include automatic mileage tracking, creating and sending invoices, maximizing Schedule C deductions, and separating business and personal expenses. Upgrading to the bundle gets you access to TurboTax Schedule C for seamless and simple filing. FreeAgent is an online accounting software made specifically for freelancers. There’s no tiered pricing, but the single subscription option offers unlimited everything: automatic invoicing and clients nudges, expanse tracking that’s as easy as snapping pics of your receipts on your phone, unlimited clients and projects, and automatic transaction importing. This is an all-in-one package that’s great for busy freelancers and growing small businesses. Time tracking is one of many other features that allows you to manage not only your finances, but your productivity as well. With FreshBooks invoicing, you can create customize invoices and personalized thank you emails, automate reminders and follow-ups, charge late fees, offer discounts, and more. The payment plan for FreshBooks is a little different from the other products on this list in that you get unlimited invoicing, time tracking, expense tracking, and automatic bank account reporting in the Lite plan, but only for five clients. The Plus and Premium add more features and allow 50 and 500 clients respectively. When you’re a freelancer, time is literally money. 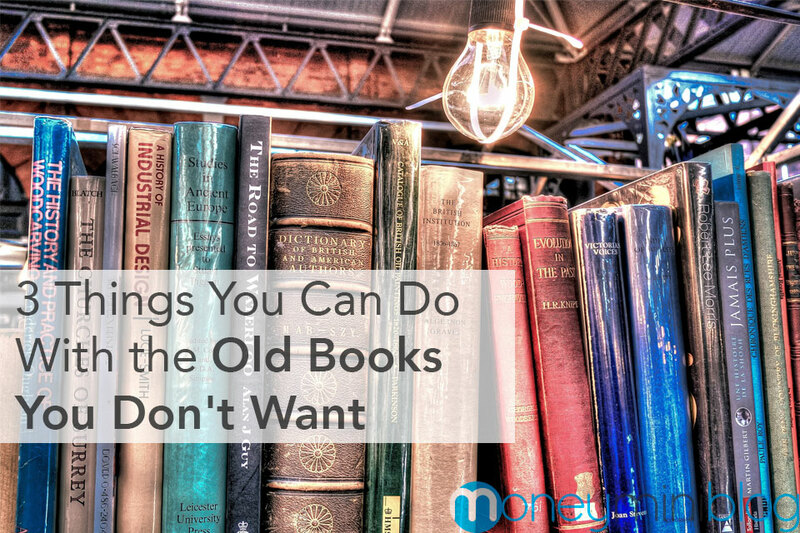 You shouldn’t waste precious hours sorting through receipts, adding up expenses, creating invoices, and following up with clients. Accounting software saves you time and even saves you money in preventing Schedule C items from slipping through the cracks comes tax season. It’s so easy to fall behind when you’re juggling multiple clients and managing your own time, but an affordable accounting software will help keep you focused and on track. Hannah West writes about the newest technology tools and trends for TrustRadius and is the author of young adult fantasy novels Kingdom of Ash and Briars and upcoming Realm of Ruins. She holds a degree in French that rarely comes in handy and lives in Texas with her husband. I have to mention Tiller Money, which automates Google Sheets with a daily import of financial transactions and smart templates to get you started. All the power and flexibility of a spreadsheet. $5 a month.